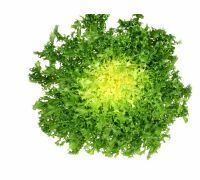 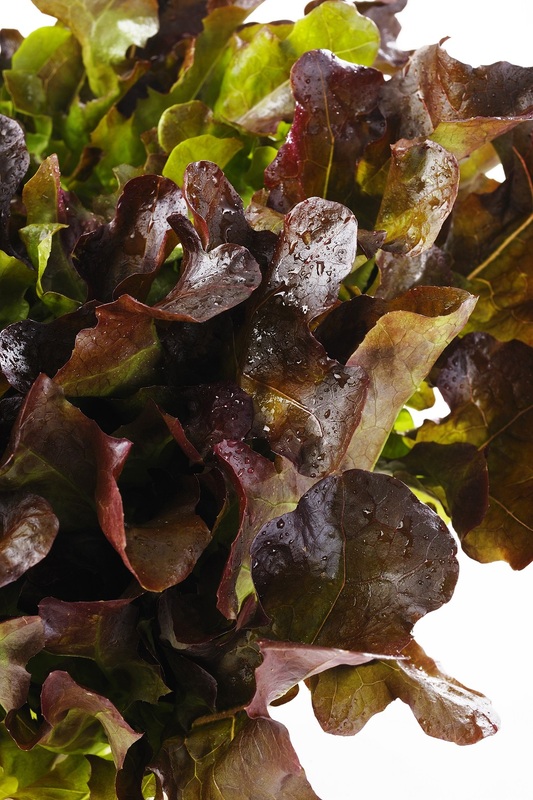 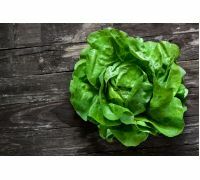 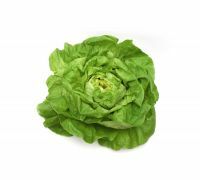 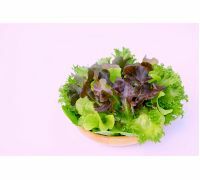 Lettuce ‘Red Salad Bowl’ is a distinctive variety which resembles an oak leaf in shape. 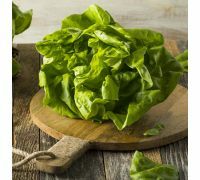 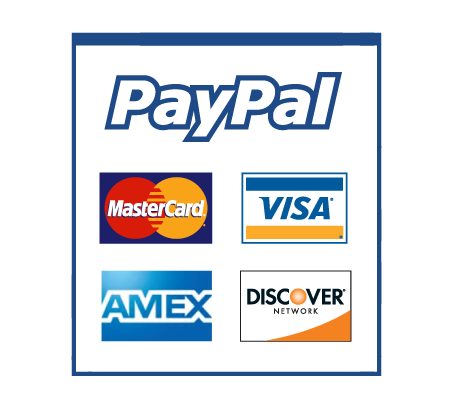 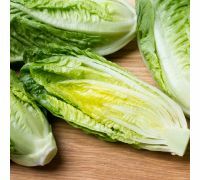 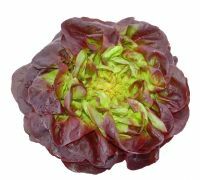 It forms a very decorative maroon leaf rosette, while in the kitchen, it is generally regarded as a wonderful ingredient in salads as well as a beautiful vegetable garnish. 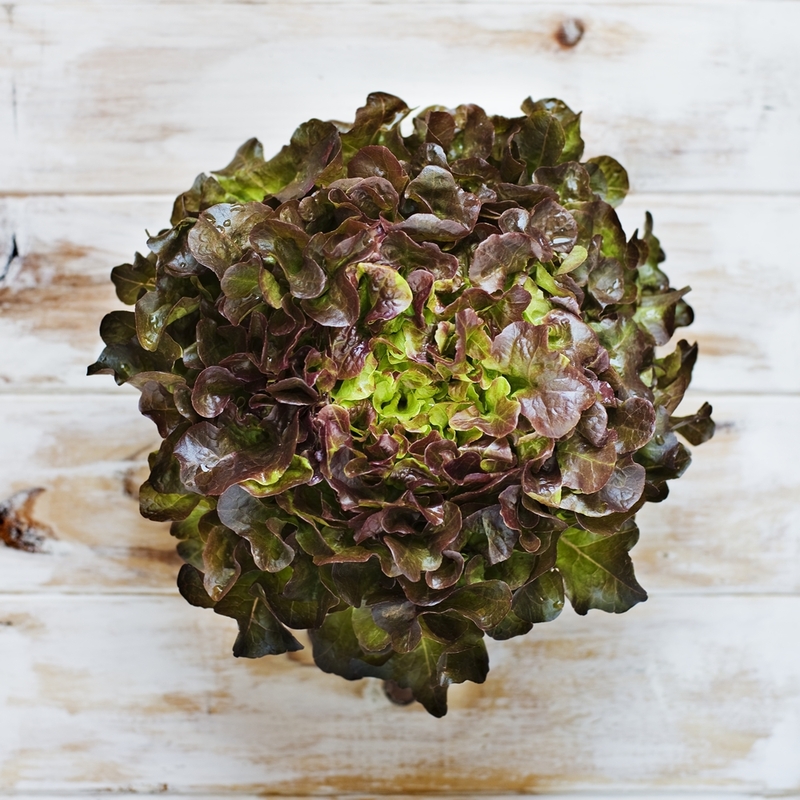 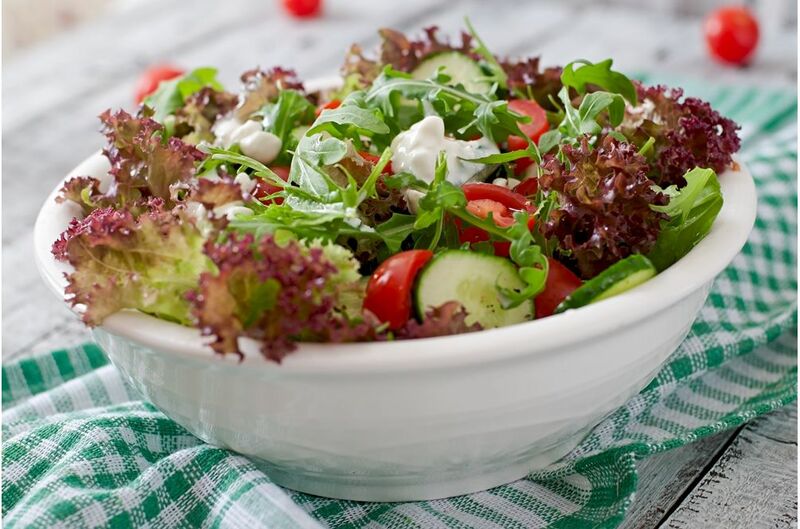 Lettuce ‘Red Salad Bowl’ tasty leaves can be harvested as the plant regrows or by cutting the entire rosette. 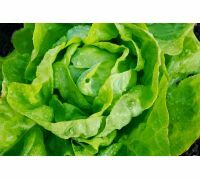 Growing: sow the seeds under cover in March or in a seedbed from April to August. 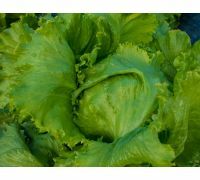 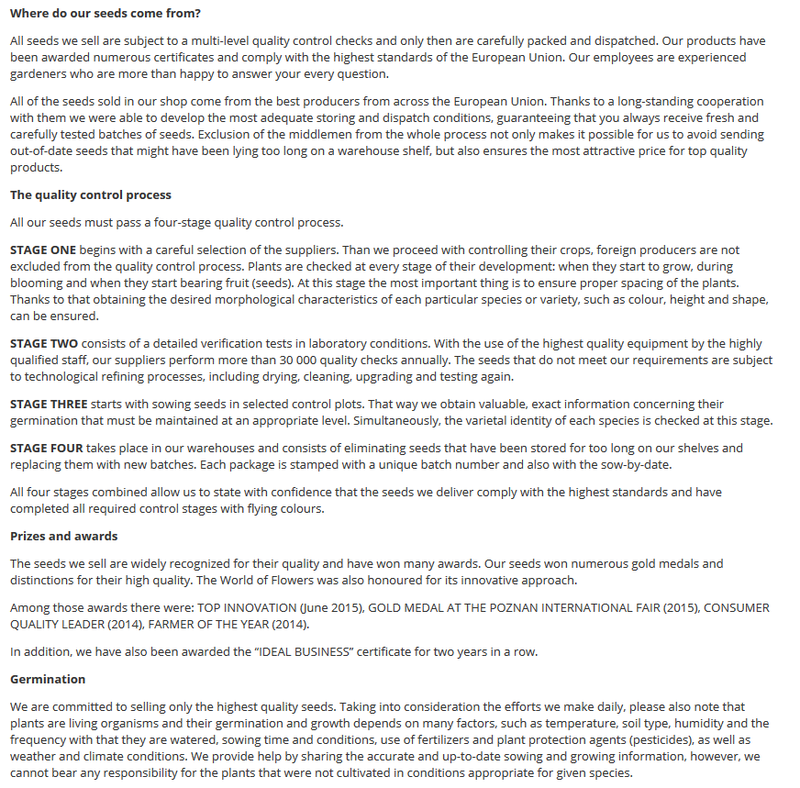 Plant out into a permanent position in 30x30cm spacings from April to September. 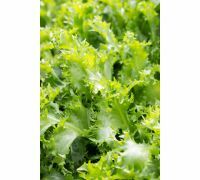 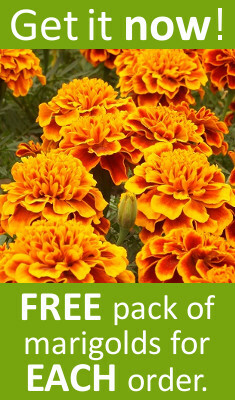 This variety requires moist fertile soils that are rich in nutrients.